One of the regrets I have with regards to film music is that I never bought the CD of the score of the first Transformers live action movie composed by Steve Jablonsky. I really like the music of that film, and even though I own a digital version of it, I would really like to have a physical copy as well. Unfortunately, nowadays you have to pay a fortune for it on eBay. After that first movie the sequels went from bad to worse to horrible. The music, however, which has all been written by Jablonsky, was always better than the images and the story, as can be read in my review of the latest Transformers movie. 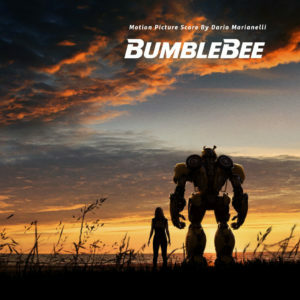 When the movie Bumblebee was announced, supposedly a sort of prequel to the other movies, I was hoping for a positive change in the franchise. 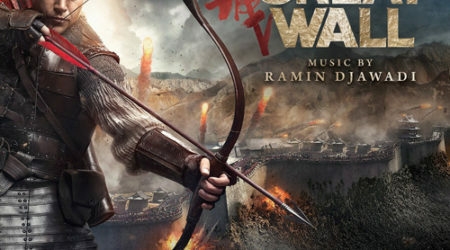 My curiosity was raised even more when I heard that composer Dario Marianelli was going to write the music, as he is not known for writing music for blockbuster action movies. A Transformers movie needs the Decepticons as the villains and Marianelli portrays them with the use of electric guitars as a foundation, as can be heard in “Dropkick & Shatter Arrive,” “Dessert Council” and “Army Meeting,” where it is used in march-like music. The rest of the score is unfortunately not very memorable. It is still music, with a lot of musical patterns, bursts of brass, loud French horns, electronics and an occasional choir part mixed into the music. It sounds fine, but unlike the other Transformers scores it lacks an overall identity. If you listen to a random track from a Transformers album, you can recognize that it belongs to one of those movies. I do not mean that this score needs to sound like the other Transformers movies, but that the soundtrack lacks an identity that characterises the whole score. Since the movie takes place in the ‘80s, the movie also features many of songs from that era. This is also the reason why the score is rather short for a two-hour movie. 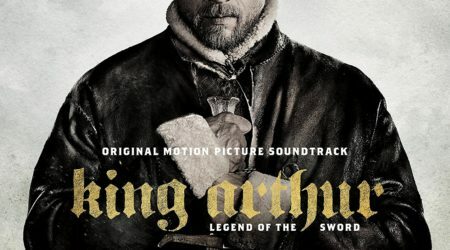 The songs fit in the movie very well, and two tracks are especially great. The first two seconds of Rick Astley’s “Never Gonna Give You Up” are extremely funny and used well in the movie. Also, the use of “The Touch” by Stan Bush, which was used in the animated Transformers movie from the ‘80s, was a delightful surprise. This score is a good example of a well-implemented underscore for a movie. It helps with enhancing the emotions that evoked in each scene, but it is just not that interesting to listen to as a stand-alone album- with the exception of the “Charlie” theme. The theme itself is beautiful but is not able to carry the rest of the album. 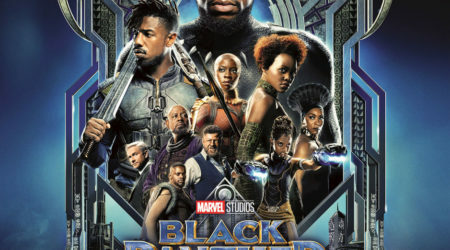 The music is still suitable for this movie, but I was hoping for something that would also have been enjoyable to listen to independent of it.